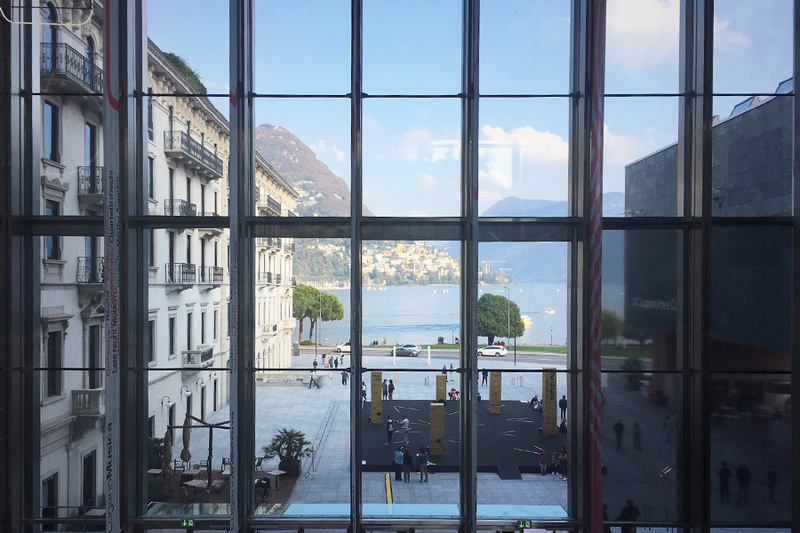 On Sunday, October 14, the High School Theater and Dance programs ended Family Weekend on a high note with a trip to see a gorgeous dance-theater production at Lugano Arte e Cultura (LAC). Ms. Carlson (Theater) and Ms. Frazier-Smith (Dance), with the support of TASIS's Cultural Events Program and Coordinator Ms. Simone Aeschliman, took a dozen students from Sweet November Dance Company, IB Theatre, and the company of antigone/CAESAR, and were accompanied by Middle School Music teacher Jami Reimer and High School Math teacher Paul Greenwood. The show was inspired by the letters of playwright Anton Chekhov and originally performed as the opening event for Anton Chekov’s 150th-birthday celebrations in Moscow in January 2010. The remount, which was created and choreographed by Compagnia Finzi Pasca, was a feast for the eyes and ears—filled with haunting beauty, whimsy and humor, and remarkable physical prowess on the part of the performers, who whirled in the air on ropes, spun across the floor in hoops, and led the audience into the dreamlike world Chekhov's words evoke. 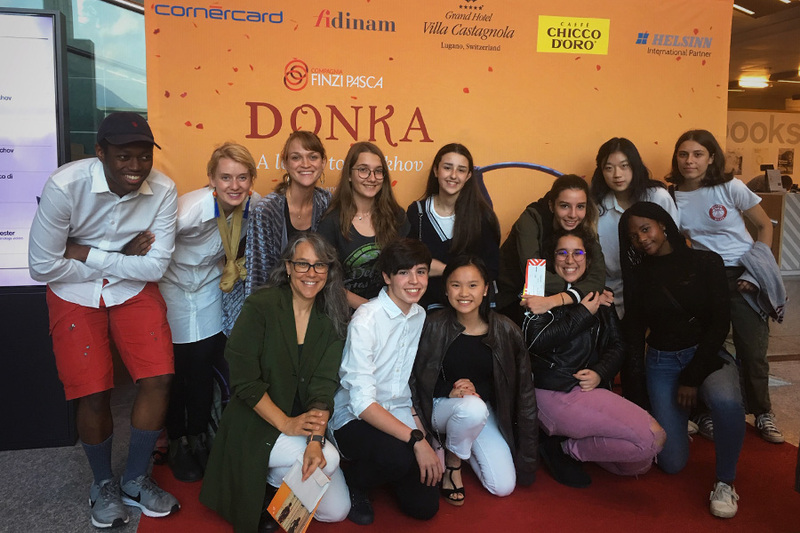 An exciting connection between TASIS and Finzi Pasca is TASIS Summer Programs Dedicated Performing Arts Team (DPAT) member Sandra Preciado, who choreographed the group tap sequence for one of the sections!